The Federation of Jewish Communities of the CIS (FJC) expressed its grief and solidarity with the Jews of the United States in the light of the deadly anti-semitic attack in Pittsburgh, Pennsylvania. Chief rabbis and community leaders of FJC’s member-countries issued statements of mourning and support on Sunday, the day after the tragedy. “Our hearts today are with those who mourn the loss of their loved ones, our prayers – for the speedy recovery of the wounded. We are shocked to learn about the barbaric act of violence that took place in Pittsburg’s community and expect it to meet with the highest form of retribution from the political establishment. However, we, as Jews, must also take our part in the fight against terrorism and violence – to make sure that our values of love and sanctity of human life will counter the hate spreading throughout the world,” said Rabbi Berel Lazar, Chief Rabbi of Russia in a statement Sunday morning. 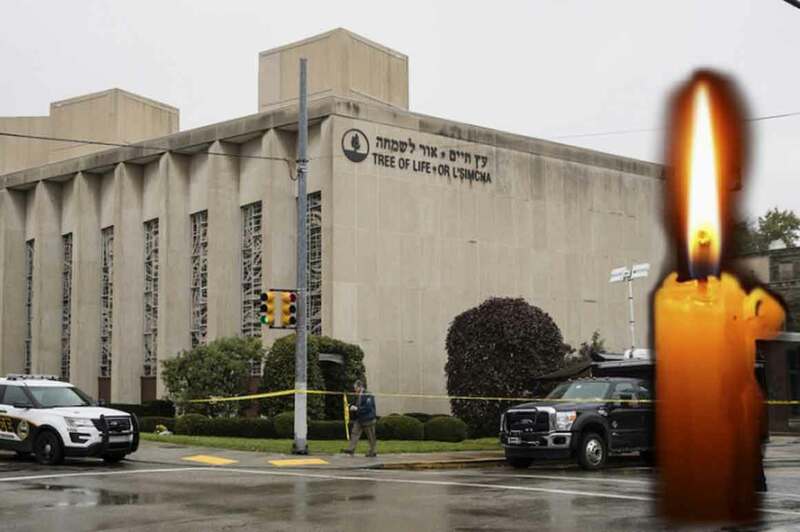 Rabbi Shmuel Kot of Tallinn, Estonia also issued a statement of solidarity: “We are heartbroken and pained by the horrific attack that took place on our brothers and sisters in Pittsburgh. This is an attack on all of us, and we grieve with the families who have lost loved ones and pray for the recovery of those who are injured,” it said. Rabbi Kot also urged all the congregants to come together and take on more good deeds in the light of the tragedy. Other FJC congregations and communities throughout Ukraine, Belarus, Azerbaijan, Latvia, Kazakhstan, Uzbekistan, Tajikistan and Georgia also offered their condolences and support.